YOUR KITCHEN IS THE HEART OF THE HOME. 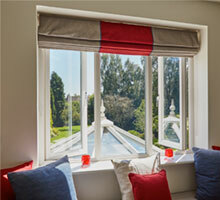 Windows, Doors, Conservatories, Extensions – Quality Double Glazing from Andrew Wright. 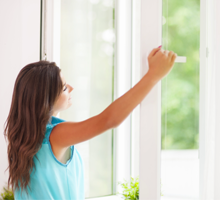 When it comes to double glazing, Andrew Wright has been the first choice for customers in Ayrshire, Glasgow and all of the West of Scotland for over 80 years. 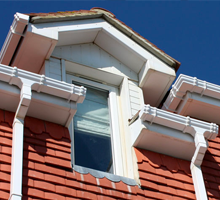 Andrew Wright manufacture and fit a huge range of double and triple glazed PVC-U tilt and turn windows, reversible windows, sliding sash windows and casement windows all available in a variety of styles and colours. 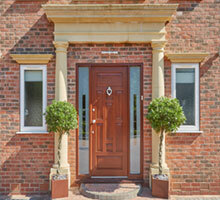 View our large range of window styles. 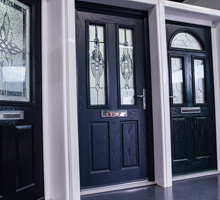 Not only do we manufacture and install our double glazing products, we also continuously aim for 100% customer satisfaction and listen to what you as a valued customer have to say. All of our staff are well trained in customer service, are friendly and helpful at all times throughout the project and will help you make the right choices for your home improvements. Whether you prefer PVC-U advanced composite materials, you cannot only select a finish that matches your window or conservatory, but you can also enjoy the same low-maintenance life expectancy, enhanced security and weather resistance that you have come to expect from PVC-U windows. Our brand new Showroom in Ayrshire is a must visit.. 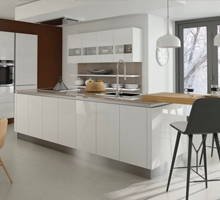 If you are looking for bespoke, fitted kitchens, our new showroom offers German engineering and quality design, with all products manufactured right here in Scotland. 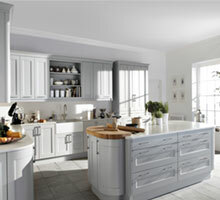 View our Kitchen ranges. 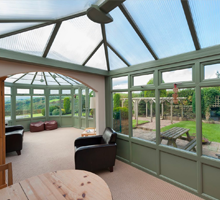 Our PVC-U conservatories are available in white, a choice of woodgrain finishes, or a combination of white and woodgrain with the additional options of sculptured sashes and glazing beads. 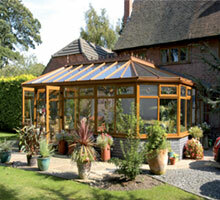 View our range of conservatories and sunrooms.